We all need support and guides in our lives. 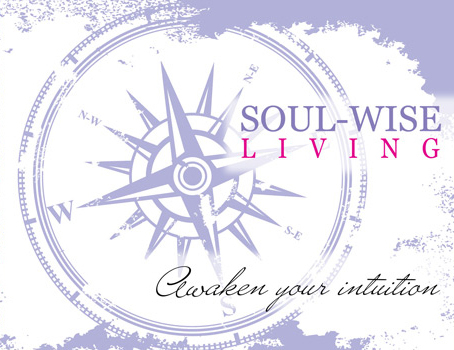 The Soul Wise Compass is the best guide to navigate through your thoughts, emotions, physical and spiritual self to access your innate wisdom. By doing this, you will begin to make soulful choices that result in greater abundance and joy in your life. LIVING IN ABUNDANCE AND JOY!